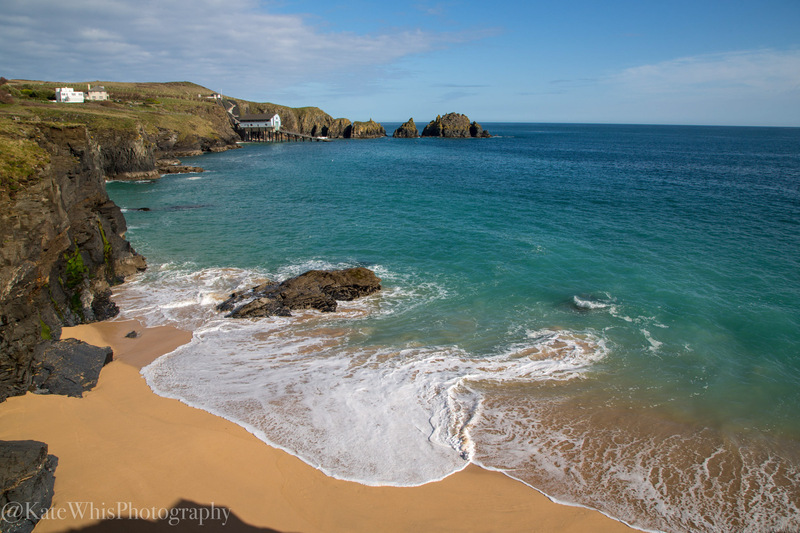 A guided photography walk around Trevose Head always offers new photo angles and compositions whatever the season. Always a dramatic location when the weather is less than perfect, or the swell is up! The walk will last around 3 Hours, but this could take longer depending on your pace and how many stops we take. Location: Meeting at Trevose head National Trust carpark, parking ticket required - time and date to suit you. Fitness: Easy walk, with steep and gentle hills, will suit all levels.